This lovely 2 bedroom 2 bathroom patio home has a vaulted great room with fireplace, dining area, beautiful kitchen, spacious master bedroom with master bathroom, a large 2nd bedroom plus an office room. This home is well maintained and move in ready. A large laundry room, 2 car attached garage and a nice patio complete this wonderful home. Joyous natural light fills the home. Fenced-in patio great for sun-tanning, BBQ, and having friends and family over. New roof on 2012. Stainless steel appliances in 2010. Security system, water softener and water purification system. This is NOT a short sale. Seller can make fast decisions. 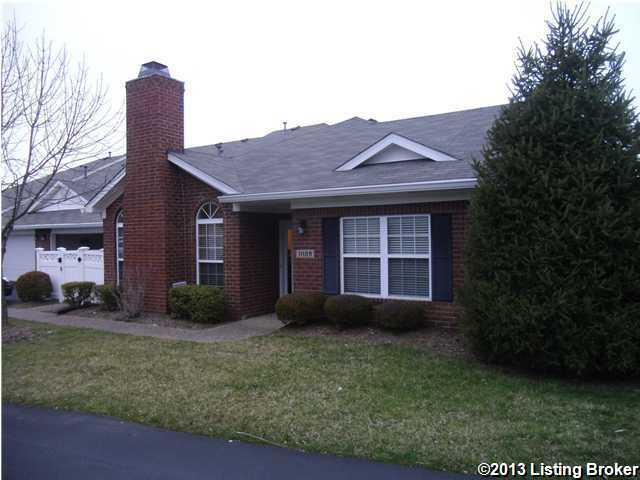 11109 Rutgers, Louisville KY 40291 is a Condo, with 2 bedrooms which is recently sold, it has 1,660 sqft, N/A sized lot, and 2 Car Garage,Attached,Driveway parking. A comparable Other, has bedrooms and 0 baths, it was built in and is located at and for sale by its owner at $ 0. This home is located in the city of , in zip code , this County Other, it is in the Subdivision, and Glenmary are nearby neighborhoods.